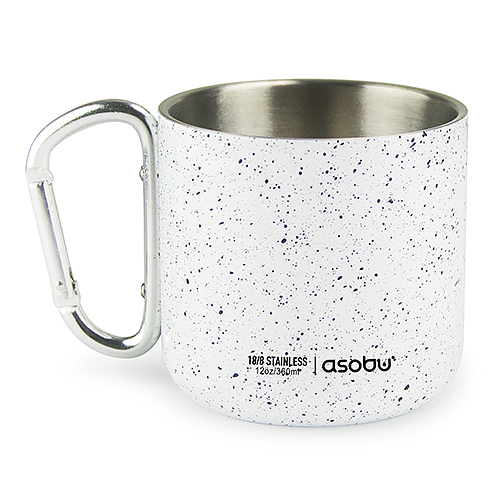 The Asobu® CAMPFIRE Cup is the ideal cup for camping, hiking and mountaineering. 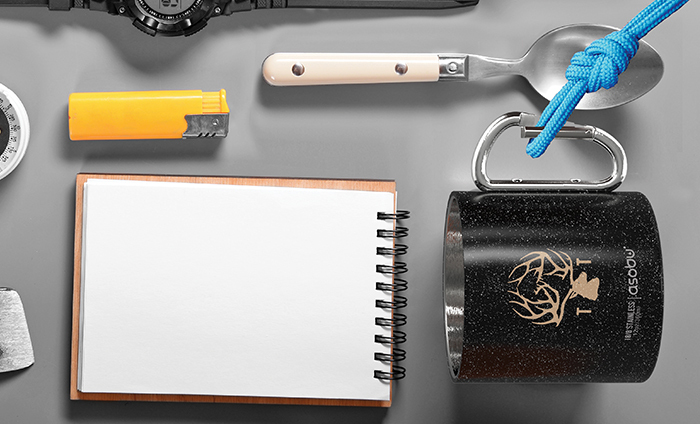 It comes with the unique feature of a built in, heavy duty carabiner clip that can easily attach to your back pack whether you are off to work or school, etc. 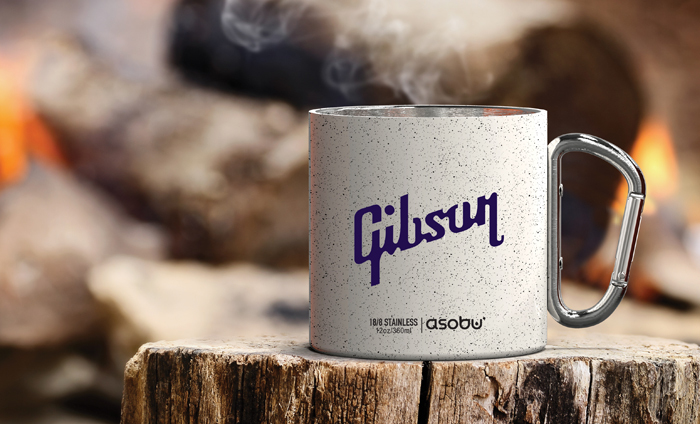 Made of double wall stainless steel. 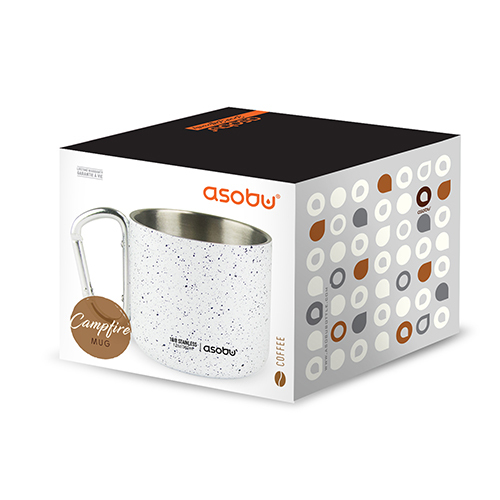 It has a 12 ounce/350 ml capacity and is 100% BPA free. The practical carabiner clip will easily attach to tool belts, camping gear, and back packs for easy access. ITEM HEIGHT & DIAMETER: 5" X 3.5" X 3.25"
CARTON DIMENSION: 22.25" X 22.25" 8.5"